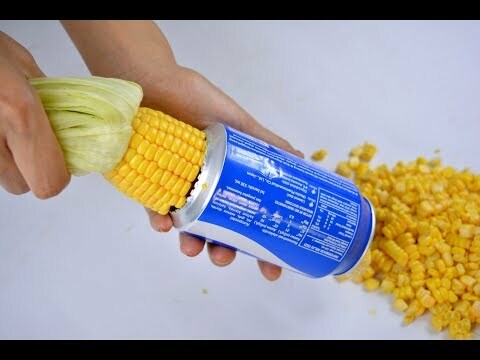 Hi everyone, in this video I make lifehack used cans. So that used cans can be reused. When you make it, you have to be careful because the surface of the tin can be sharp. Hope you guys like the video, and see you in the next video.